As you may know, I usually only put out one live blog from a cruise ship each year. I am looking to increase that number by asking some of you for help! 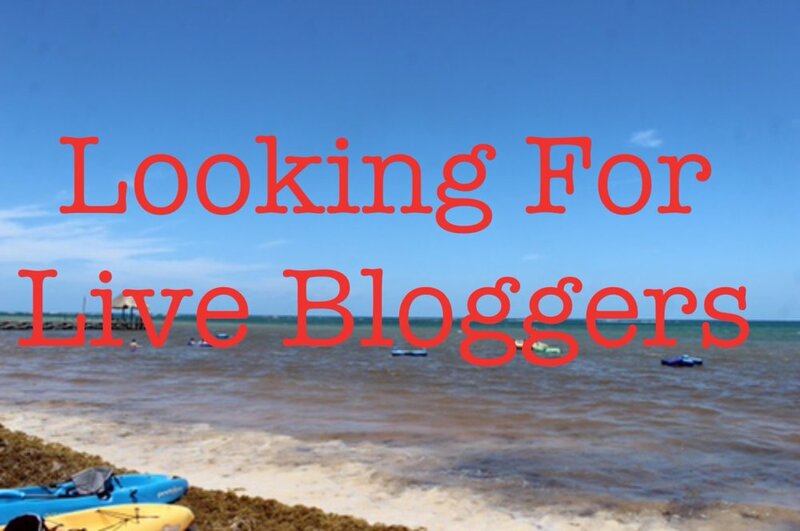 What I am looking for is someone who would be willing to write a review for their day, along with some pictures, and then email it to me to post on cruiseveryday.com. For example, say it's day 2 of your cruise, you would write your blog for day 1. Then on day 3, you would write your blog for day 2, and so on. You would have to have a decent camera, and be able to take good pictures. Speaking from personal experience, it really is super fun to be able to do share your experience with thousands of people while on a cruise ship! If you are interested or have any questions, please contact me at pj@cruiseveryday.com, or in the contact form below. Serious inquiries only please!